People LOVE Us: See for Yourself! How Our Students & Parents Feel About ABC! Watch a short video about our programs! Want to Save on Your Tuition This Year? We know lessons are expensive – so when you refer another family to ABC, we’ll give you money back! Call us now and and we’ll show you how you could be taking advantage of up to $7200 in free money from the Canadian Government, in addition to savings with ABC on your tuition. 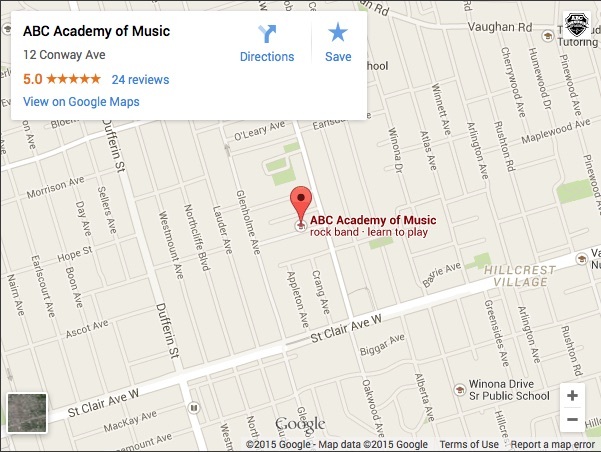 In business since 2004, ABC Academy of Music offers group and private music lessons in Toronto. Whether you need beginner singing lessons, advanced guitar lessons, rock band training or preparation for your Royal Conservatory examinations, we deliver the ideal learning experience to achieve your goals. There are so many lesson types and instruments to choose from, but at ABC one thing always remains constant: we focus on maximizing your interest by maintaining a positive and encouraging setting. 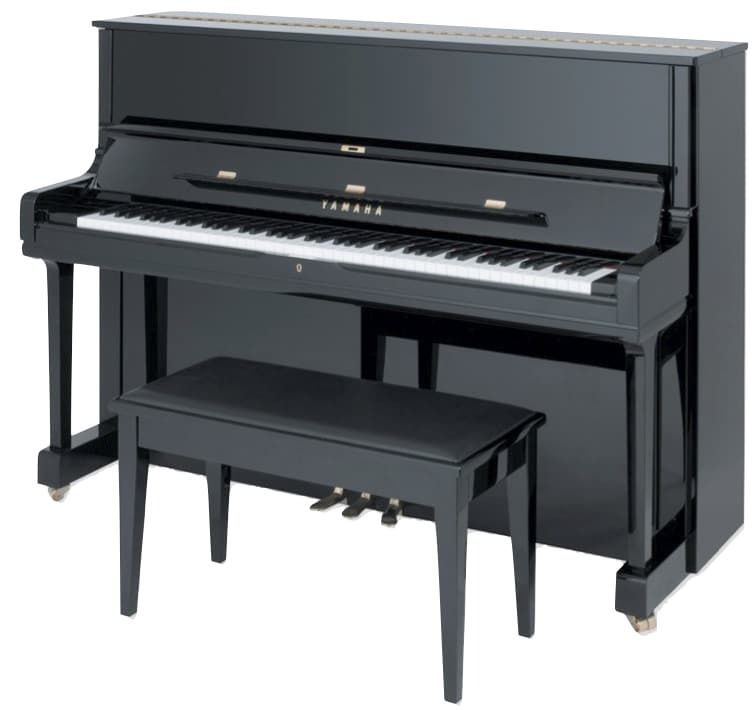 Visit our lessons and instruments page for detailed information about the instrument or class that most interests you or your young student. We understand how exciting it is to be able to play your favourite tunes – be it pop music, rock or country. ABC Academy of Music caters to your needs and preferences and teaches you in whatever style of music you like. ABC Academy of Music has exceptional music teachers on staff. Learning to sing or play your favourite instrument is fast, easy and fun with our qualified, university-trained instructors. Select your instrument and choose the Toronto music lessons you want to take. No matter your age or where you’re from, we have a music lesson package to suit you. Classes range from babies and toddlers, to children, adults and even seniors! It’s never too early or too late to learn. Students come to ABC Academy of Music from Toronto, Etobicoke, North York, Orangeville, Guelph, Pickering and all over the Greater Toronto Area! Following our instruction, many of our students have gone on to prestigious post-secondary music programs at the University of Toronto, McGill University, the University of British Columbia, and the National Youth Orchestra – and we couldn’t be more proud! If you are new to music lessons, we invite you to watch our informational video and to visit our free music lesson resources page. Teaching music is our passion. Let us share it with you!